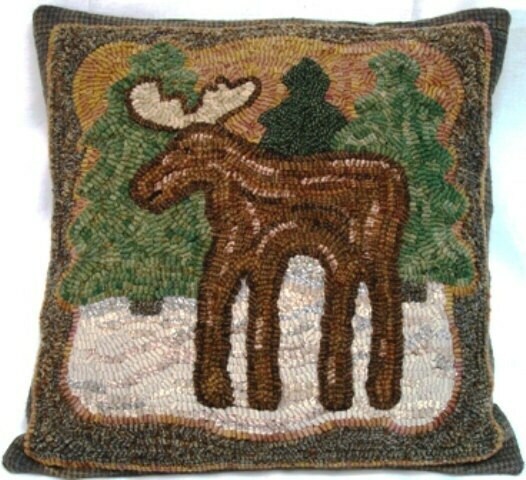 This listing is for the rug hooking PATTERN "Pinewoods Moose". The design is 16" x 16" and is hand drawn on your choice of monks cloth or primitive linen. This is for the pattern ONLY and not the finished rug. I have hand drawn the pattern on with all straight lines on the straight of grain so that you will have a squared up rug when you finish the edges. The outside raw edges of the foundation fabric have been serged to prevent raveling while hooking. 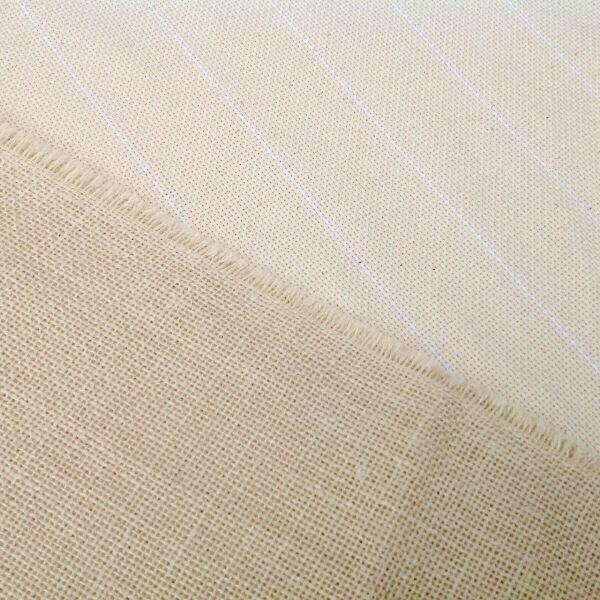 For more info on monks cloth and primitive linen, see my FAQ. A photo is included to give you a look at the colors I used to hook this design. 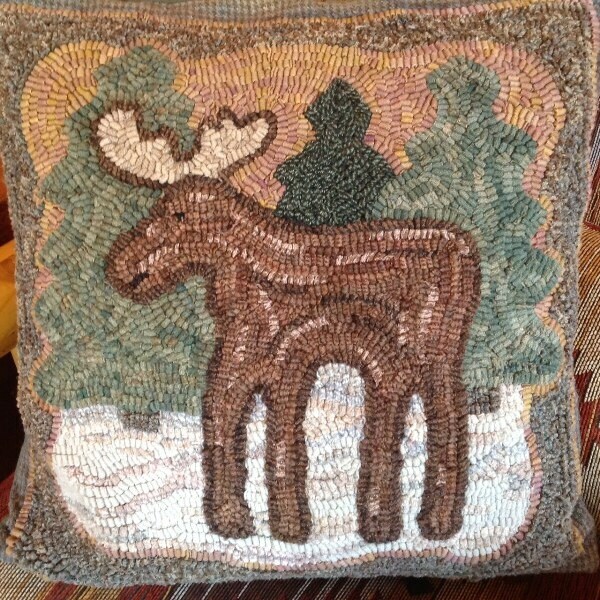 I have made my Pinewoods Moose into a pillow. It will be a great addition to a cabin or to use in "up north" or "woodland" decor. If you are planning to take a class, this pattern is a great beginning project. © Mary Johnson. This pattern, purchased by you, gives you a one time personal use or one time given as a gift. It may not be copied, redrawn or reproduced in any way. Please help support my small business by respecting copyright. Thank you! Designs In Wool studio is a smoke-free, pet-free environment. Received this as a Christmas present! Love it! Beautiful design and very nice quality. Thanks! This pattern is so adorable! Love it!